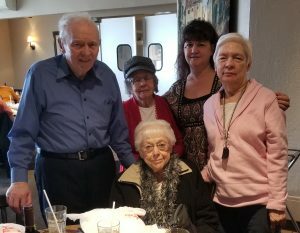 What a great time we had going out for a wonderful lunch at Papa Joe’s Italian Eatery. We enjoyed great food and even better company. A couple of us had been there before and looked forward to going back. The rest of us were happy to try a new restaurant. From their soups to their pasta dishes, we were very happy with the food and the service. We will surely put this on our list of favorites.